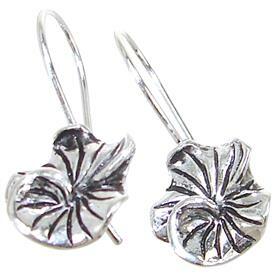 We are especially passionate about silver. 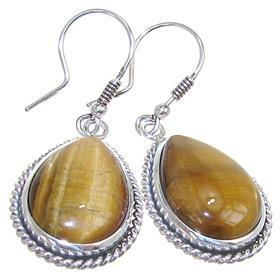 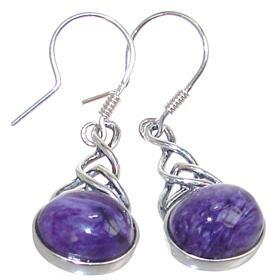 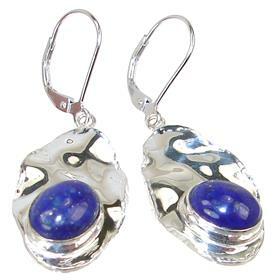 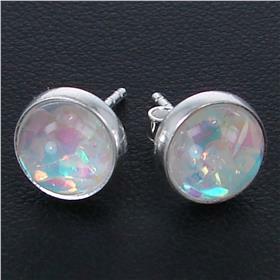 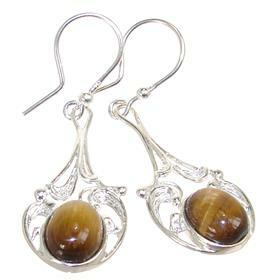 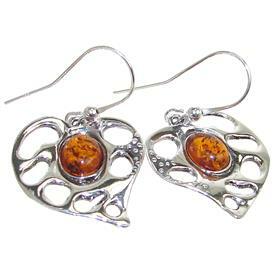 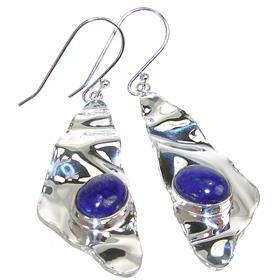 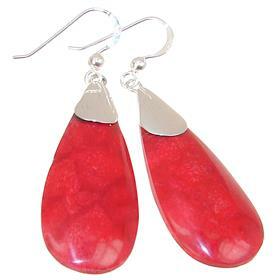 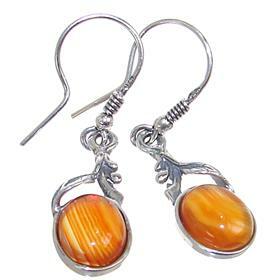 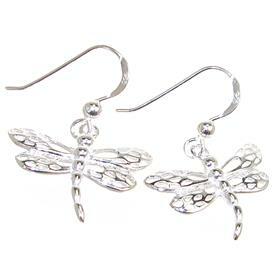 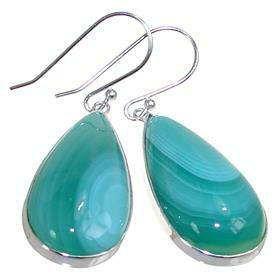 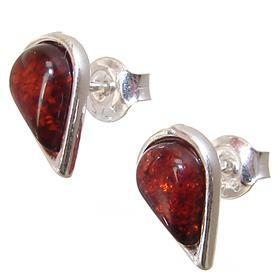 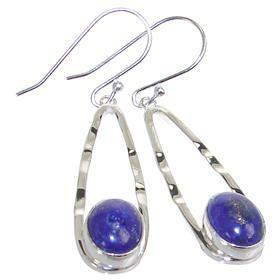 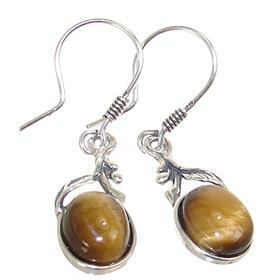 That is why this we deeply care about providing our clients with finest quality cheap silver earrings. 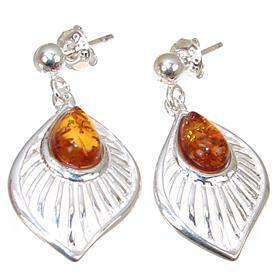 This subtle and bold jewellery allows one not only to show their unique preferences, but also present ever-changing moods and attitudes. 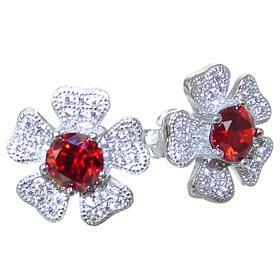 The broad variety of our offer will certainly meet the most demanding requirements and complement every personality. 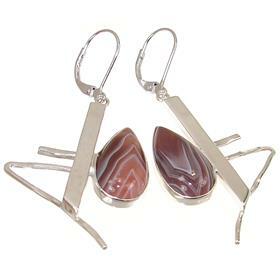 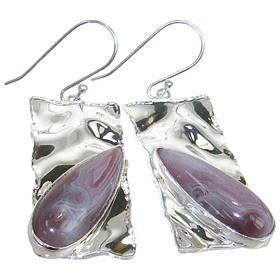 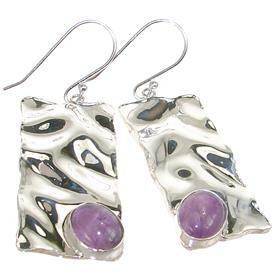 Our silver jewellery is characterised by huge variety. 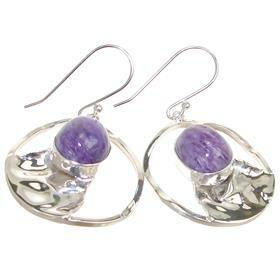 Every our pair of earrings can be avant-garde and contemporary or conventional, can be bold and creative or delicate. 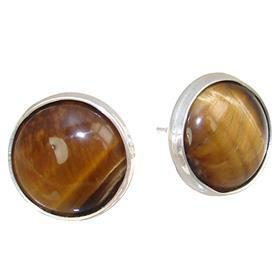 Choose from beautiful intensely hued, spectacular and big or neutral in hue and subtle to accentuate one's personal features. 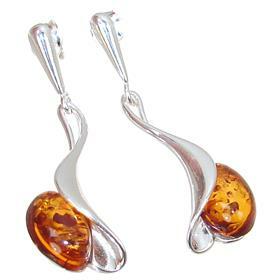 The choice is only yours. 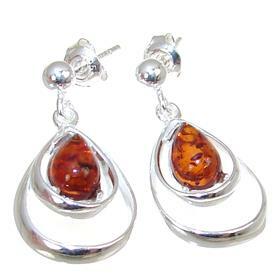 The offer that we prepared will certainly beautifully complement every look and according to an occasion will act as a suitable and extraordinary accessory.